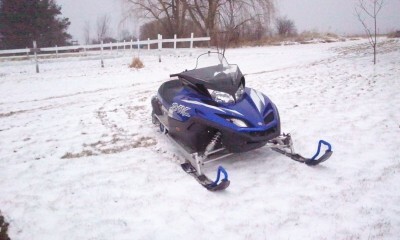 i have a 2002 yamaha sxviper 700 triple for sale. very clean sled. electric start, reverse new track and studs. was ridden very little this yead due to the lack of snow. It was garage kept all winter long. It also has a cover as well. I am asking 2500 obo. would also trade for a 4x4 fourwheeler.